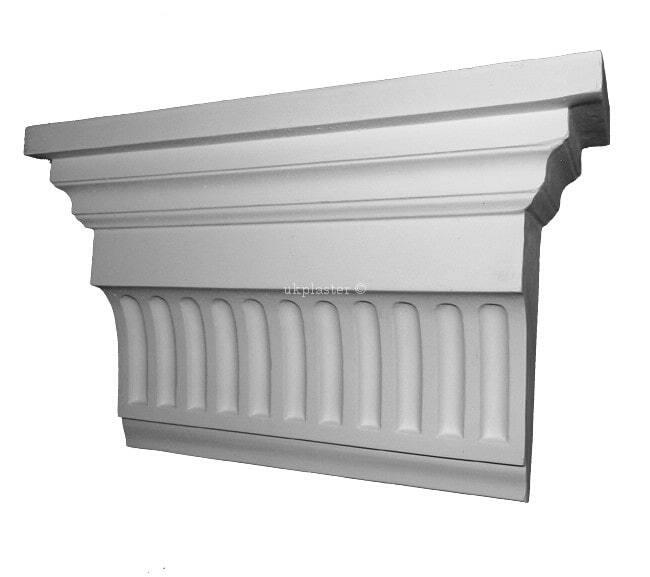 Please note: measurement for this (Adjustable Corbel) is ordered knowing the width you require of the body of the corbel, Not the overall width as it extends past by 4" (100mm) more, which is 2" (50mm) each side for shelf area! 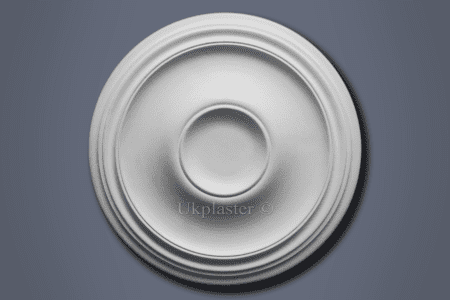 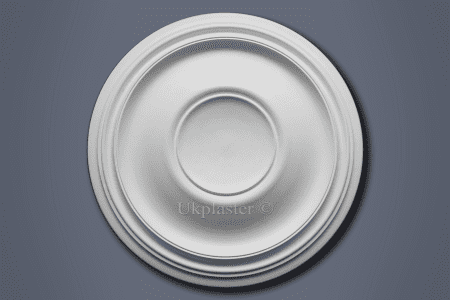 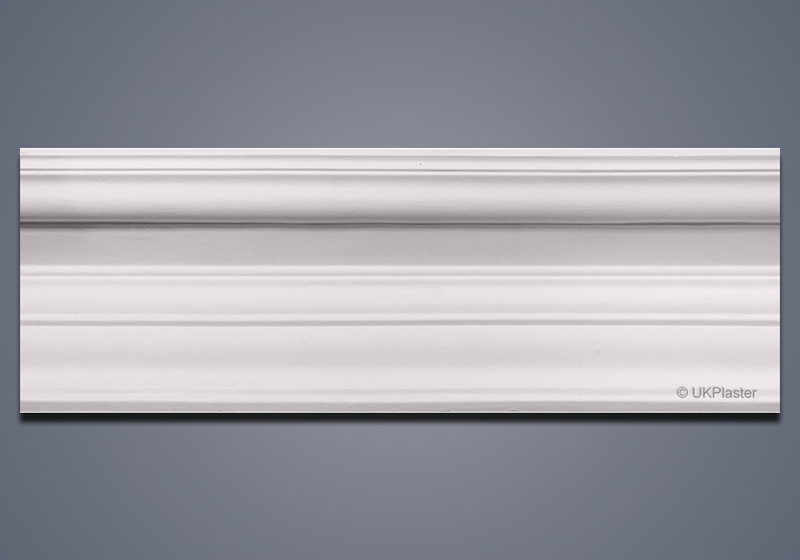 If you have a recessed area for where a Corbel is to be fit into, say 20" maximum gap! 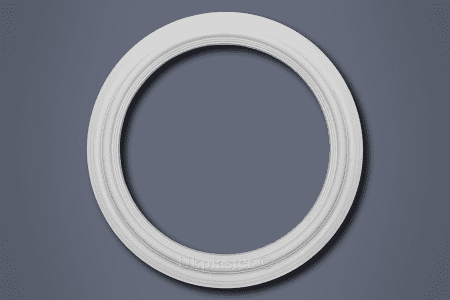 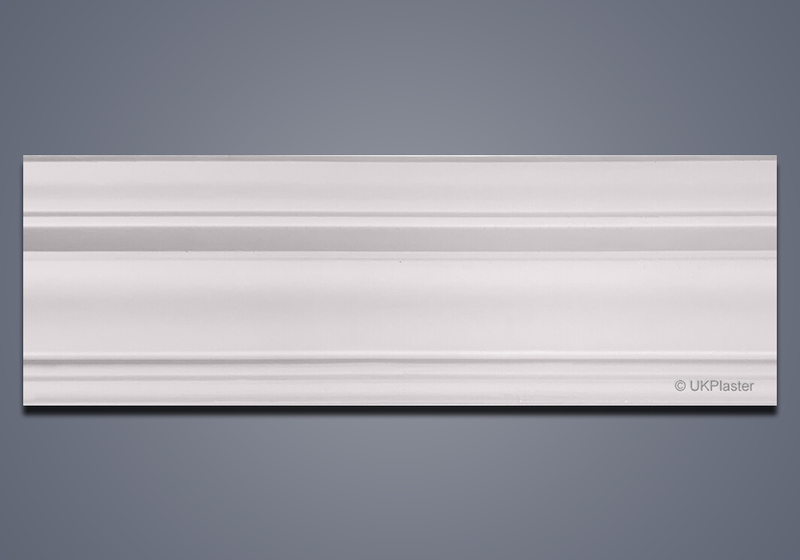 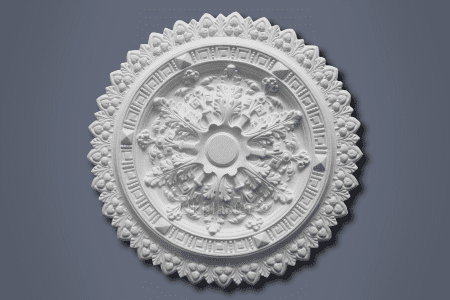 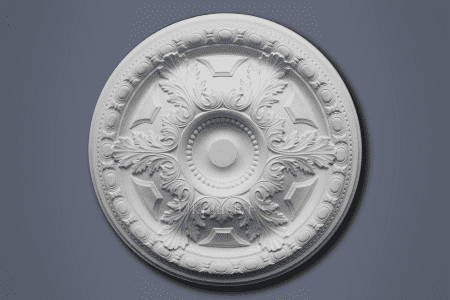 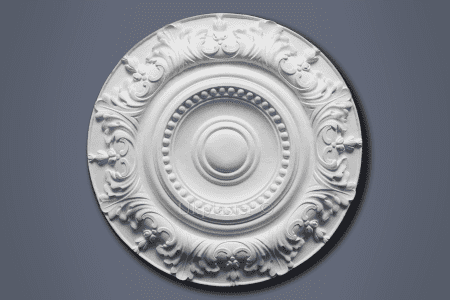 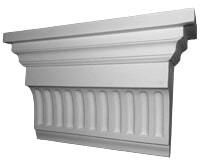 order a 16"Corbel as it would include a the top shelf of 4" making overall = 20"
width size increase by 1"